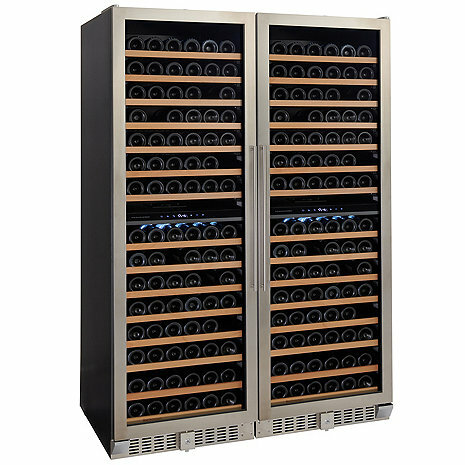 The N’FINITY PRO2 LXi wine cellar holds up to 172 wine bottles. Showcase your favorite bottles of your collection with this unique display shelf. Why is the Fahrenheit indicator on my display blinking?